We’ll be presenting on Wednesday, October 4th together with Western Carolina University. 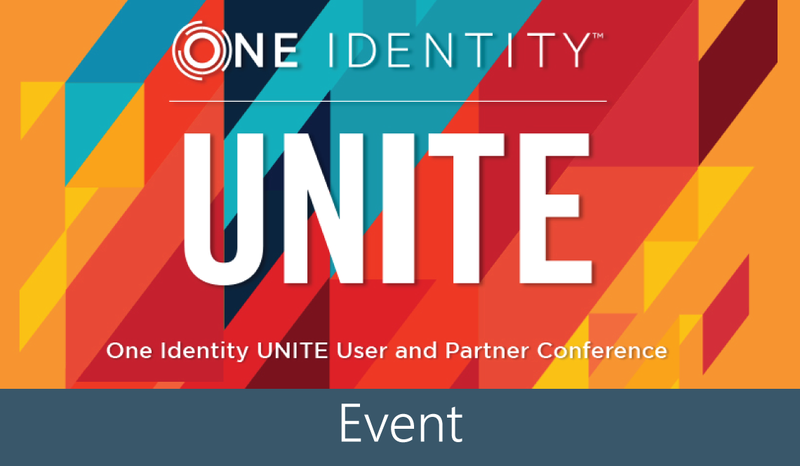 Learn about the specific challenges the university faced and how we implemented One Identity to simplify and help the organization control access. Check out the Case Study for a sneak peek! Gain valuable industry insights from our speakers. Including: analyst, Scott Crawford from 451 Research, our customers, partners and subject matter experts.